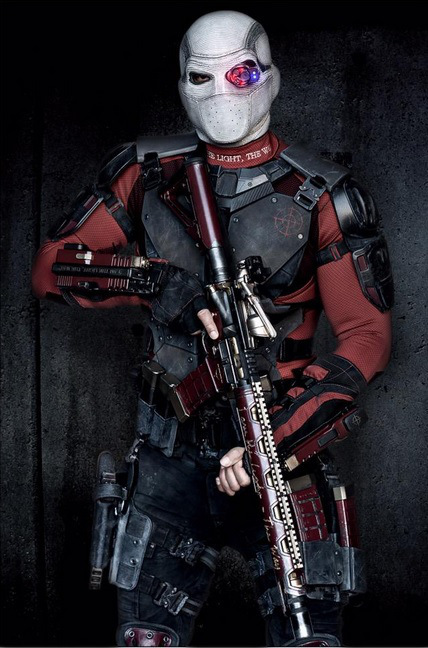 DeadShot originally appeared on MyConfinedSpace on May 18, 2015. 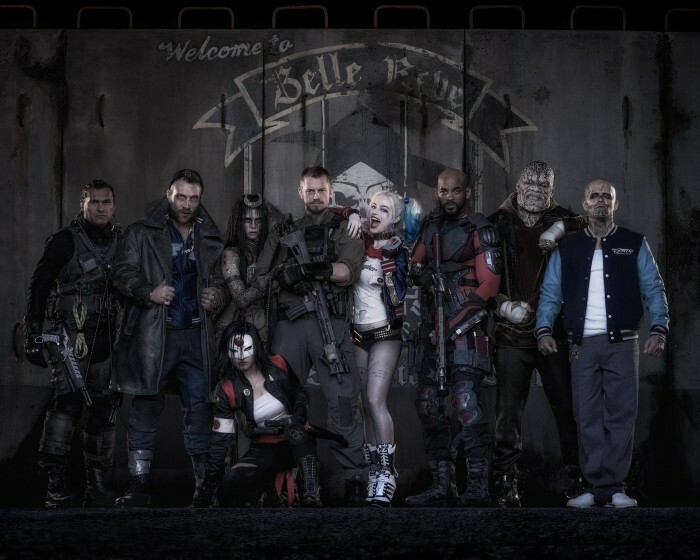 Suicide Squad Cast photo originally appeared on MyConfinedSpace on May 18, 2015. 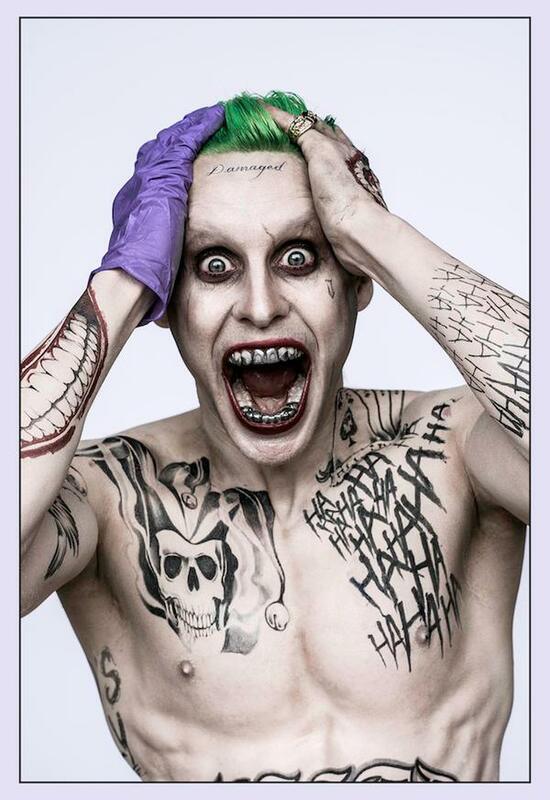 Jared Leto as the Joker originally appeared on MyConfinedSpace on April 24, 2015.